Branson Blast #10-Sonic Drive-In Review and Giveaway!! Vacationing with the family is supposed to be a time of relaxation and fun-but sometimes you realize you spent so much time running around doing touristy things that you need a vacation from vacation! It can also be so buy and hectic that you don't always have time for a sit-down meal. Finding good food on-the-go can be a troublesome task, but if you're in Branson, there's no need to worry-you'll find a Sonic Drive-In along the gorgeous Falls Parkway in Branson! C and I stopped at Sonic for lunch after our tour of the Table Rock Dam. We were quite hungry, and more than ready for a hot, hearty lunch. After pulling into a stall, we perused the menu for a moment. I ordered the large Jumbo Popcorn Chicken combo with Tater Tots and Dr. Pepper. C ordered a Chili Cheese Dog and Vanilla Coke (her favorite drink order at Sonic!). While waiting for the food, we took a minute to enjoy the view. Not many places can boast scenery like this from the Sonic Drive-In! A carhop came by and brought extra napkins, and condiments (ketchup, ranch dressing, etc.) to us, and soon after, our food was delivered. It took some self-restraint, but we were able to wait the 5 minutes it took to drive to our hotel before diving in to the meal. Let me tell you, the new Jumbo Popcorn Chicken at Sonic is absolutely delicious! The large was actually too much for me to finish, so I saved the leftovers for late-night snacking. Yes, they tasted great reheated several hours later too! This is probably my new favorite food, and is the meal I will be ordering from now on when I stop at Sonic! Of course, the tater tots were as good as always, and an ice cold Dr. Pepper to wash it all down made this the perfect meal. 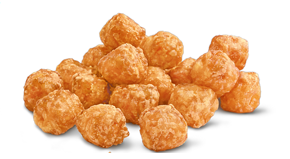 In addition to the new Jumbo Popcorn Chicken, Sonic also has another new offering; this time a twist on their Tater Tots. Sweet Potato Tots! I am not a hug fan of sweet potatoes, but these are the perfect blend of sweet and salty. They taste great! One of my readers will receive a $10.00 gift card to Sonic!! Branson Blast #9-Tour The Table Rock Dam and Powerhouse! As we're wrapping up the Branson Blast event, I'd like to share with you a really great tour that C and I went on. It was one of my favorite parts of our trip to Branson, and it's really unique. It's not just another show or fun park (although I do enjoy both of those :). We were able to take the Table Rock Dam and Powerhouse Tour, and it was very interesting! We had reservations for a 10:00 tour one morning, so we showed up a half hour early as recommended. The tour departs from the Dewey Short Visitor Center. After signing in, we were able to wander the visitor center, which has some very interesting displays of local wildlife, activities for adults and children, and information about the area. There is also a small gift shop so you can purchase souvenirs. About 20 minutes after arriving, our tour group headed out to the trolley, which takes you to the actual dam. The ride out is only a few minutes, and gives you a chance to enjoy the beautiful scenery of Table Rock Lake. Once inside the gated area, Joshua, our tour guide, gathered everyone up and led us inside the lobby to get started. The first step was to get everyone organized. Joshua said that once we had stepped inside the gates, we would be recorded the entire time. We were also directed to stay in the same order on our tour, as the cameras would catch if someone stepped out of line. Before venturing into the actual powerhouse, we were able to look at one of the old turbines that had been replaced from the generators. From there we started into the actual powerhouse. No photography is allowed (obviously) but believe me when I say this is amazing! The sheer size of the generators is unbelievable! One of the wrenches used for working on the generators was hanging on the wall, and it was literally at least 3 feet long! We were led downstairs to see the turbines that power the generators, as well as the penstocks that bring the water in. Again, the size of these were amazing. I believe Joshua said that the penstocks that bring water to the turbines are each 18 feet in diameter. After seeing all there was to see in the powerhouse, we traipsed over to the actual dam. The temperature inside here was about 48 degrees, and stays between 46-50 degrees year-round. One interesting thing we were shown in here was the piano wire that is strung tightly from the top of the dam all the way down, where it floats in oil. This can (and is on a semi-regular basis) checked within 1/1000th of an inch, and allows the stability of the dam to be checked. If the wire has shifted, that means the dam has shifted. Thankfully, we were told that it had not budged at all since the dam was built. While inside the dam, probably the most notable attribute is again the size-although this time, it's the length that amazes you. When you're standing inside and either direction you look all you see is a cement-walled "tunnel", you get an appreciation for how big the dam actually is! And in case you're wondering, the Table Rock Dam is 6,423 feet long, stands 252 feet above the stream bed. It utilizes 4 generators, each of which generates 50,000 kilowatts of power. And, the dam has 10 spill way gates that measure 45x37 feet each. Once finished, we headed back out to the trolley for our ride to the visitor center. I don't know about the others that took the tour, but I for one was amazed and a little awed at what I had just seen! On our way back to the hotel, we snapped a couple pictures of Table Rock Lake and the hatchery that sits right outside the dam. 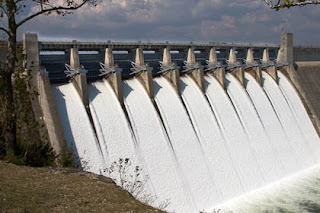 If you're planning to visit Branson at all, whether vacation or just passing through, I would strongly recommend you make time for a tour of the Table Rock Dam and Powerhouse. It is something you will never forget! For more information, visit Table Rock Dam Tours. With a background like that, I guess it was only normal that orange juice play a large role in our family breakfasts. Our family tries to have a big breakfast once a week, usually on Saturday mornings. The breakfast includes treats such as fried or poached eggs, bacon, sausage, toast, pancakes, fried potatoes, and of course, orange juice. I look back fondly on those days when I was young, and would help my mother prepare the bountiful feast. I can still remember being so proud that I was actually able to crack the eggs open by myself, or even flip the pancakes! It made me feel like a "little chef", and it was something I looked forward to each week. And nothing made me happier than being able to fill each glass on the table with Tropicana orange juice! Now, years later, we still carry on this tradition. One thing that hasn't changed is the orange juice. Our favorite orange juice is Tropicana, because it's 100% pure juice (I can't stand OJ from concentrate). There's nothing quite like the taste of a chilled glass of Tropicana orange juice to brighten your morning, start your day off right, and of course, call the family to the table! You may wonder why I insist on drinking Tropicana orange juice, so I'll tell you why. 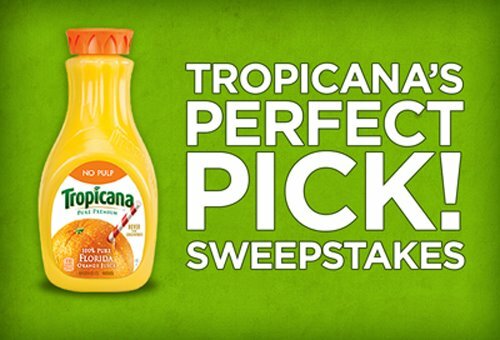 All orange juices are not created equal, and Tropicana Pure Premium is, as I said, 100% pure orange juice. I also like the story of Tropicana, and am somewhat familiar with the story if their founder, Anthony T. Rossi. For a full history of Tropicana, simply visit their website. 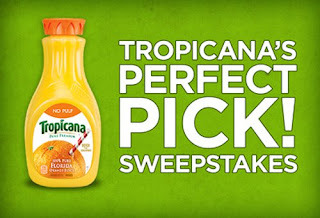 I also suggest you enter the Tropicana Sweepstakes, via the Tropicana Facebook page. The grand prize is a trip to Sarasota, Florida!! You can also discover a lot of fun information on the Tropicana site. For example, did you know that Tropicana is the largest single buyer of Florida oranges? They purchase 11.6 BILLION oranges every year! 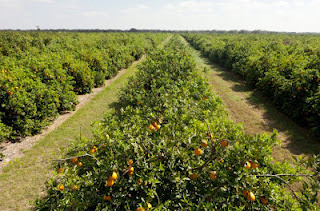 They utilize orange groves from 22 different counties in Florida, and use 2 types of oranges in their juice; Valencia and Hamlin. You can even meet meet some of the growers that supply oranges to Tropicana on their website!! When you think of Branson, I'm sure you think of the big attractions-Silver Dollar City, Dixie Stampede, and various shows. Well, let me tell you about a really amazing place that I only recently learned about. 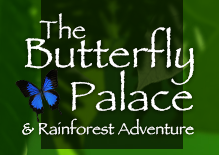 It's Butterfly Palace, and it is something you don't want to miss! I received 4 complimentary wristbands so we were able to take a journey through Butterfly Palace. When you come almost to the end of Branson's main strip, you are greeted by a dome-topped building that sits on a hill. This is Butterfly Palace, and it's where we spent several fun-and-awe-filled hours! We showed up right at opening time (9:00), and were greeted by a friendly young lady. She gave us our wristbands, and informed us that these granted us entry all day. So if we had to leave for lunch or something, we could get back in and finish our fun. The main hall also houses the gift shop, but we decided to leave that for last, and go find the butterflies first! On our way up, however, we did stop by the Banyan Bungee Adventure. Once finished with that, we entered into a huge room that looked like a rainforest. Right inside the door is a supply of safari hats, binoculars and magnifying glasses. M quickly availed herself of these tools, and looked like quite the little explorer! Once M was geared up, we started off...and didn't make it very far before everyone was oohing and aahhing! There were literally hundreds of butterflies flying around, resting on the ground or in bushes, or eating at one of the many feeders scattered throughout. I have honestly never seen anything like it. The beauty of these butterflies was astounding! So many varieties, colors and sizes! Here are just a few of my favorite pictures from the day. This butterfly stayed on M's hat for almost 45 minutes as we walked! It's a little blurry, but these blue-winged butterflies were gorgeous! The other M got a new friend too! Love the almost neon-look of the colorful wings. Along the route there are several benches if you'd like to just sit down and enjoy the beautiful butterflies. Of course, this meant picture time too! What interesting creatures M discovered! It took us a couple hours to get through this area, simply because everyone kept pointing out another butterfly that caught their attention! Once we had finished, we wandered back downstairs to the Emerald Forest Mirror Maze. Although the butterflies were my favorite part, I think M almost enjoyed the mirror maze more-she went through it at least 5 times! Just how many M's were in the maze?! As I said, M did this at least 5 times. When we finally pulled her away from it, we realized that we still had to visit the Living Rainforest Science Center. This is another really neat section, with various reptiles from the rainforest. My personal favorite was this gecko with orange around his eyes. He was so cute! M also had the chance to electronically dissect a frog, which she thought was great. The other M had fun watching one of the turtles eat, and he seemed to enjoy the attention. After a quick stop in the gift shop for everyone to choose a souvenir, we headed out. Everyone talked excitedly about their favorite parts of Butterfly Palace, and we all agreed that it was even more fun than we thought it would be! My recommendation for anyone who plans to visit the Branson area is "Be sure to visit Butterfly Palace"! It's fun for the whole family, and you won't regret it! Disclaimer: I was not monetarily compensated in any way for this feature. I did receive complimentary admission for the purpose of review. 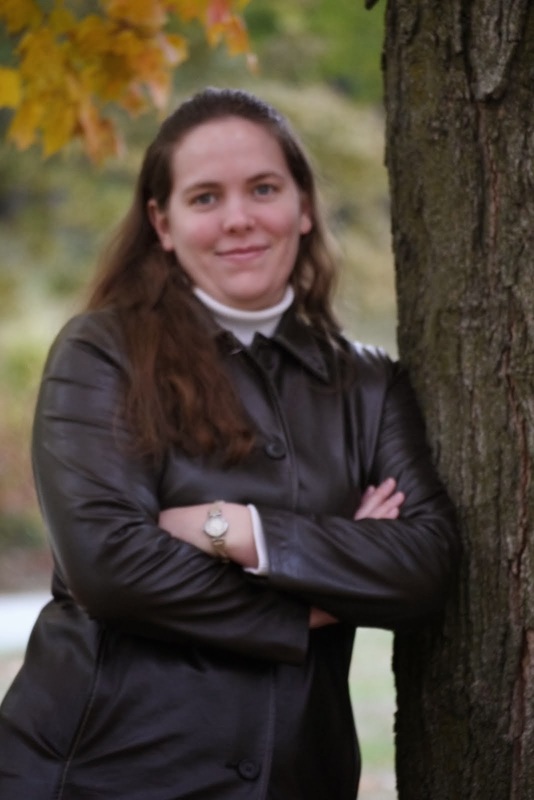 I was not required to write favorably about Butterfly Palace; all thoughts and opinions are my own. Branson Blast #7-Krispy Kreme Doughnuts Review and Giveaway!! When we were in Branson a couple weeks ago, we had a few early mornings. Very early mornings. When you're rushing to head to this or that show, attraction or other destination, you don't always have time to sit down and eat breakfast at the hotel. 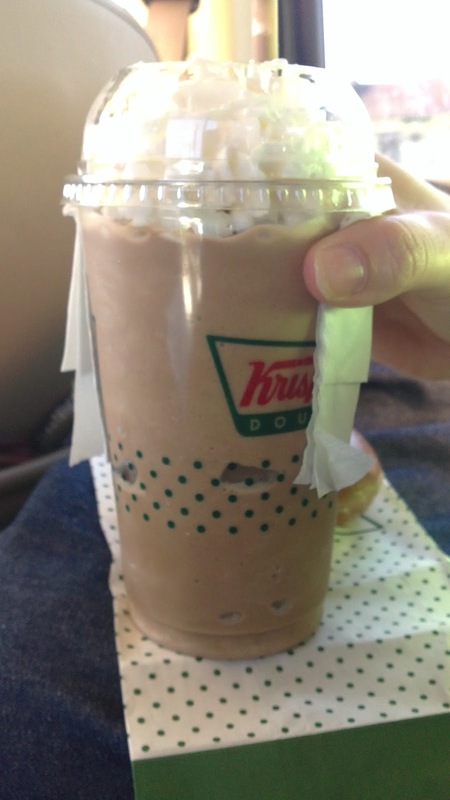 But, we had an easy solution to the problem-Krispy Kreme Doughnuts! 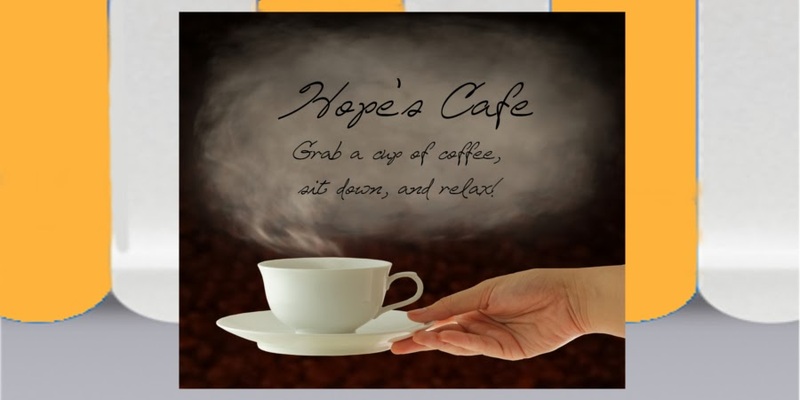 Conveniently located right on Branson's strip, and less than a 2-minute drive from our hotel (and many attractions as well) it was perfect for getting breakfast on the go! I received some coupons for free doughnuts, so each of us were able to go a few times and choose our own doughnuts. One of my favorites is the Cinnamon Apple Filled. However, the first morning we stopped in, the Hot Light was on, which meant that the Original Glazed Doughnuts were being made. So of course, I had to get one of those! There is nothing like a hot, fresh, Krispy Kreme glazed doughnut! I mean literally seconds after it came off the production line, I was eating it! Speaking of the production line, we all enjoyed seeing the donuts coming down the line, and sliding through the waterfall of glaze. All of the doughnuts were, of course, delicious. I think each one of use has a personal favorite, and enjoyed being able to get a few while in Branson! C tried the Cinnamon Bun Doughnut for the first time, and said it was very good, and very rich. We also tried one of Krispy Kreme's Mocha Dream Chillers. This was the wonderful addition to our doughnuts! 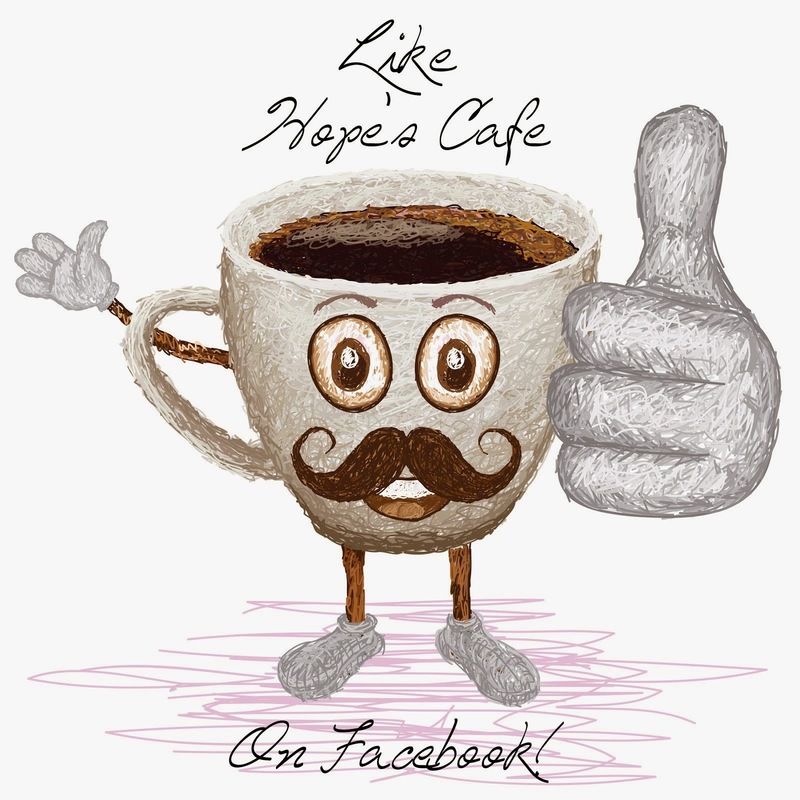 Coffee and chocolate are blended together in an icy drink that really is a dream! As we were in this Krispy Kreme several times over the course of a week, we were helped by several different employees. Each one was friendly and made sure our order was right and we were satisfied with our selections. One of the mornings we were in during the Hot Light, we were even given a "sample" of the Original Glazed Doughnuts-1 free doughnut each!